Almost all mothers understand the importance of taking a prenatal vitamin before conception, during pregnancy, and during lactation in order to give their baby and their own body the important nutrients and vitamins. Even knowing that, I found it very difficult to take pills while I was pregnant because of my morning sickness. 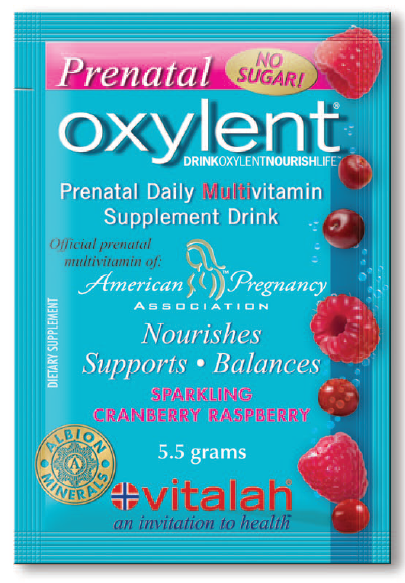 So when I found out about Oxylent's prenatal vitamins that are actually a drink mix, I knew that I had to try them! Their convenient single-serve packets mix into water to make a nutritious drink. Best of all—no pills required!! Read on for more information about these vitamins and my full Prenatal Oxylent review. 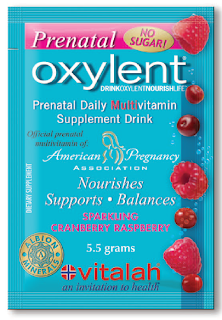 Prenatal Oxylent vitamins are a great choice for you and your baby. In fact, these vitamins are the official prenatal vitamin of the American Pregnancy Association! It's important to know that your prenatal vitamins are high quality, so this recommendation from the APA is very comforting to me. The APA approves of these vitamins, in part, because these vitamins support babies' brain development and health, healthy bones and muscles, and the immune system. As I said above, I was excited to find an alternative to swallowing pills. I think these drink mixes will be great for my next pregnancy because, not only can these vitamins reduce nausea, the liquid Prenatal Oxylent is also better absorbed than pills! For now, I am still nursing Baby E., so it was very good to learn that these vitamins are also important in keeping up the nutrients in breast-milk. The mixes contain no sugar, dairy, gluten, additives, preservatives, or caffeine, which means that they are safe for me to use with Baby E., who has been very sensitive to dairy in my diet in the past. The drinks are easy to make--just pour in the powder from one of the single-serve packets and add 6 to 8 oz of water. I liked the fizziness that ensued as the mix combined with the water. After a moment, you will have your refreshing drink! The berry flavor was an excellent choice because it is not overwhelmingly sweet, nor medicinal-tasting. I enjoyed the slight fizz in the drink! I honestly think that most people could not tell the difference between this vitamin drink and other typical powder drink mixes that are sold in supermarkets. The only thing that was unpleasant for me about the drink was the grittiness of the dregs at the very end of the drink. The drink was very smooth and not at all gritty at all until the end, so I think it just surprised me. I avoided this in my subsequent drinks by just not drinking the very last bit of the drink and it became a non-issue. 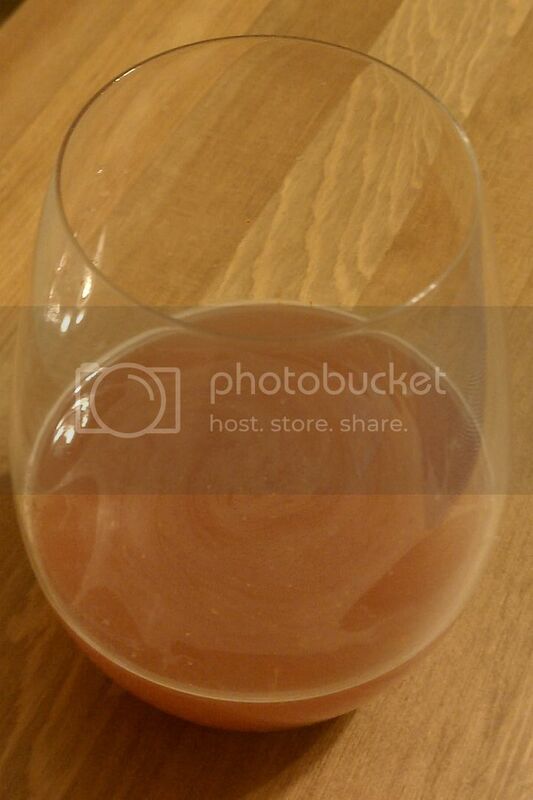 Overall the drink's taste and texture exceeded my expectations! 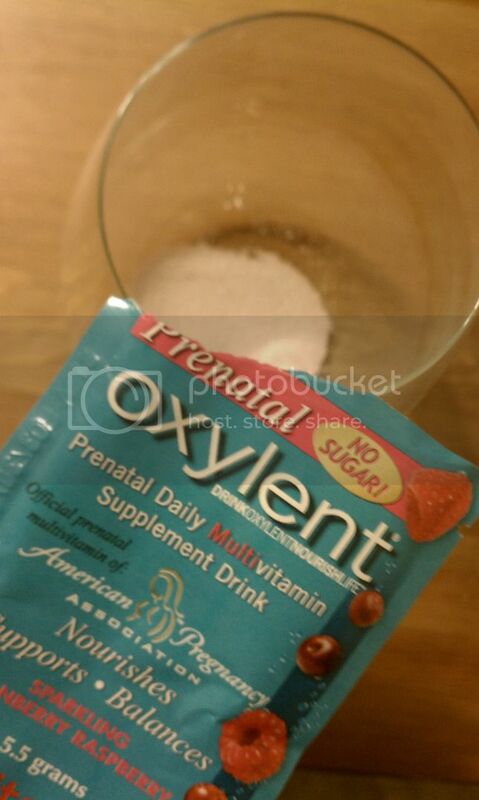 It is clear that Oxylent has taken the time to make a mix that pregnant women will actually want to take. If you are looking for a top-tier vitamin to support your baby's development or you have had problems in the past swallowing pills, then I highly suggest that you check out these prenatal vitamins from Oxylent! 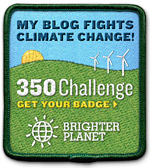 I received this product free of charge. All opinions are my own. These statements have not been evaluated by the FDA and are not intended to diagnose, cure or treat diseases.